Your Little Hero’s fight for a bright and healthy smile can be long and tough, but beating out these cunning enemies is totally worth it! The ravenous Sugarbugs are constantly on the prowl and it’s our job to equip your Little Hero with everything they need. As a parent and real hero, we know you want the best in oral hygiene for your little ones. To help your child be better prepared in the mission for healthier teeth, the Super Sidekicks of Little Heroes Pediatric Dentistry have the most important information you’ll need. Nobody wants nasty impurities loitering in their mouth, but unfortunately, this is Plaki Plak’s favorite thing to do. Millions of bacteria are contained in plaque, a soft and sticky film that forms and builds up on your teeth. Plaki Plak is ruthless and will often cause tooth decay or gum disease. But don’t worry, Little Hero, with the power of your super toothbrush and amazing floss, you can fight the effects of this ravenous villain. We all know the importance of brushing, flossing and getting dental checkups regularly. However, Gingi Gin will do everything in her power to put an end to your healthy oral hygiene. Gingivitis is a mild form of gum disease that bounces around the remnants of sugars in a dirty mouth and steadily pounds away at the teeth’s enamel. 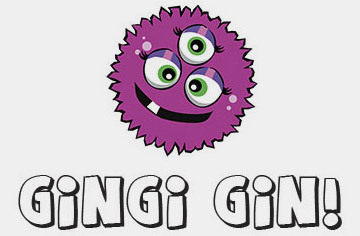 Keep up the fight against Gingi Gin, Little Hero, and take a stand for a clean and brighter smile! 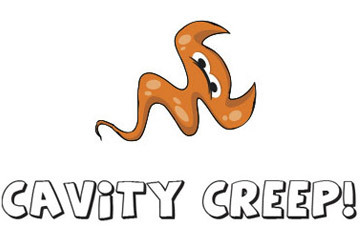 The Cavity Creep is one of the most cunning and sneaky enemies a Little Hero will deal with. This damaging impurity loves to drill itself into the cracks of the teeth to hide from your toothbrush. It’s time to show the Cavity Creep who the real boss is, Little Hero. With your supercharged floss in hand and the willingness to rinse your mouth and wash it at least twice per day, you’ll be able to keep the Cavity Creep out. At Little Heroes Pediatric Dentistry, we know that the mission for maximum oral hygiene can be tricky, but we’re determined to help your Little Hero succeed! Our Sidekicks and Caped Crusaders are suited up and ready to equip your Little Hero with anything he/she needs! Our power stations are ready, so visit us in Mission today!